The Quality Inn hotel in Winchester, VA near Shenandoah University will get you rested and ready for anything. 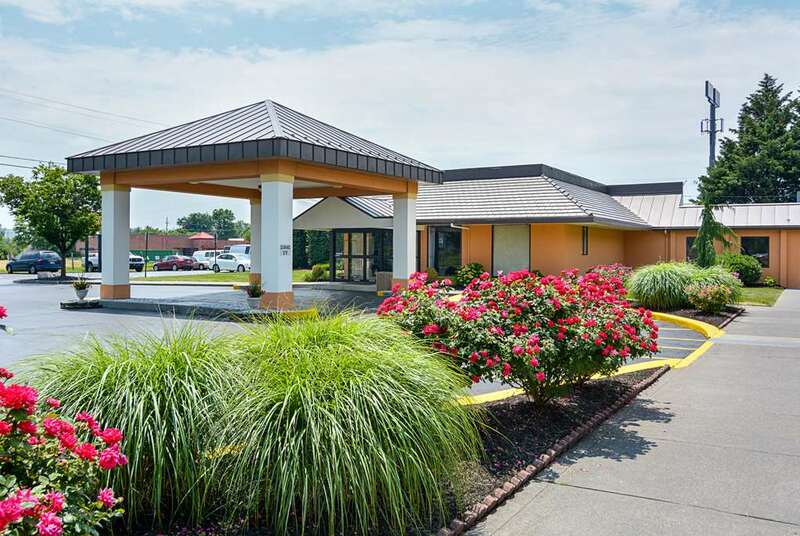 This hotel is near other sites and activities like the Winchester Gateway, Museum of the Shenandoah Valley, Winchester Medical Center and the Apple Blossom Mall. Amenities include free hot breakfast, free WiFi, guest laundry facilities, refrigerators, TVs and coffee makers. We offer pet-friendly accommodations as well. Also, earn rewards including free nights and gift cards with our Choice Privileges Rewards program. Pet accommodation 12.00 USD per night, per pet. Pet limit 2 pets per room in designated rooms only, maximum of 50 pounds. If traveling with pets, please contact hotel to ensure availability of pet-friendly rooms.